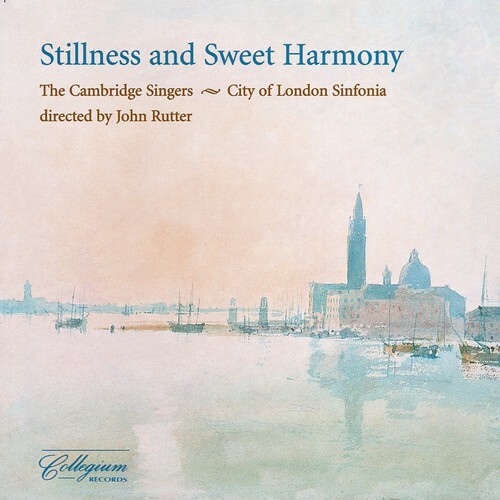 This tranquil program is a selection of pieces from classic Cambridge Singers recordings. From Gregorian chant through the twentieth century this CD includes Allegri's "Miserere," "Draw on Sweet Night" by John Wilbye, "Tantum Ergo" by Gabriel Faure and "What Sweeter Music" by John Rutter. Most of these pieces are a cappella, with the others being accompanied by the City of London Sinfonia. This recording is a great addition to a peaceful moment.